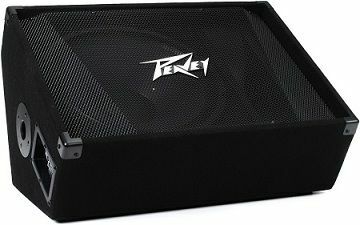 Peavey PV-15 unpowered floor monitor/loudspeaker. 1000W Max power handling, powered PA required (not included). Can also be mounted on standard speaker stands.